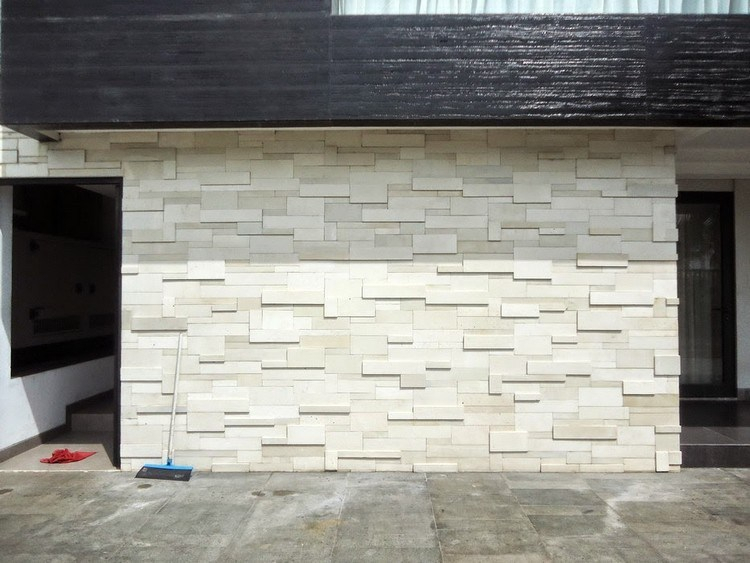 Natural stone walls suitable for various types of interior, ranging from minimalist interior, rustic, traditional, to dwelling with the architecture of the Mediterranean house. 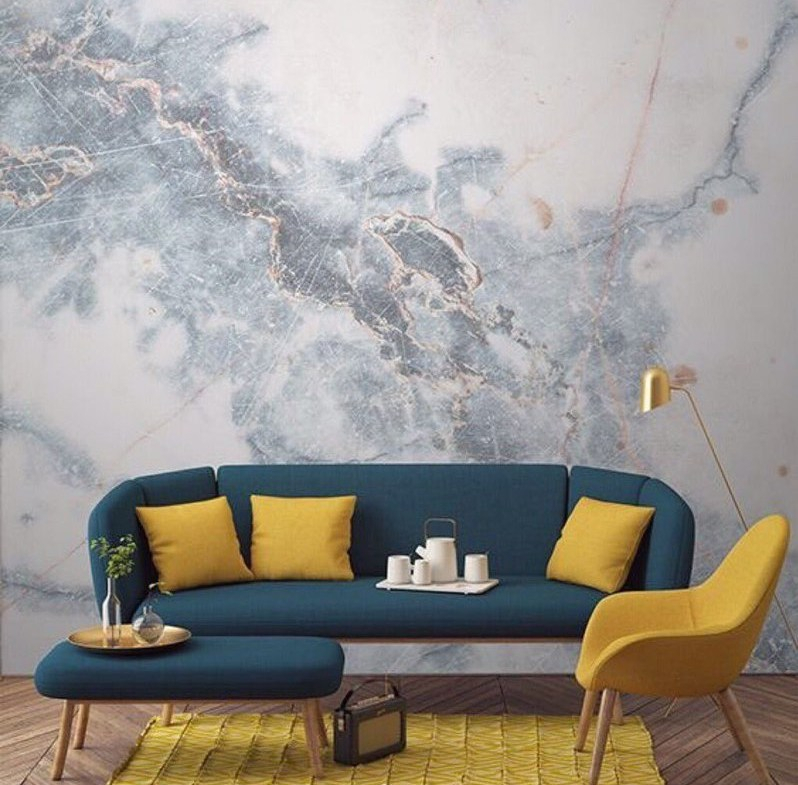 For you who want to have a natural stone wall so that the atmosphere of the house so more natural but still confused to use natural stone like what, just see the following explanations! The natural stone walls of the slate are often also referred to as natural stone walls of the times. 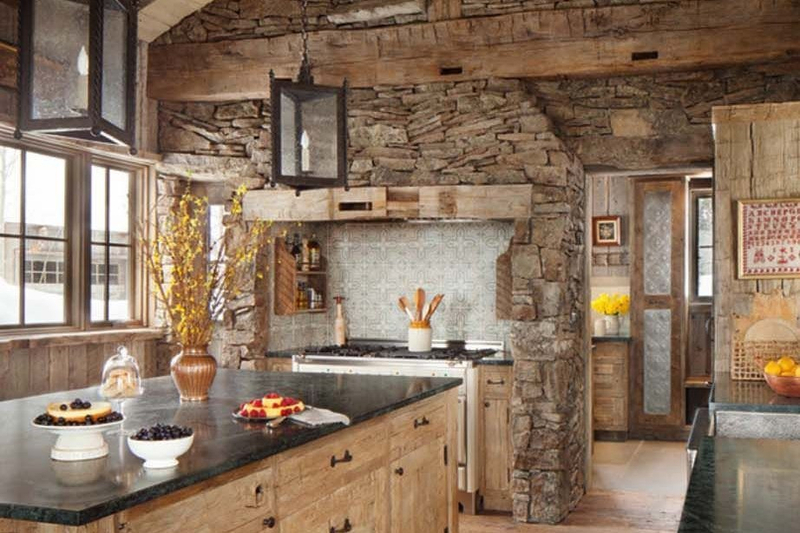 Natural stone walls that use this slate has many advantages. Among them is this stone is very strong as the foundation of the building. Marble stones are often found in homes, especially on the floor area or kitchen table surface. However, it does not mean that marble can not be used as a wall of natural stone. The advantages of this marble stone natural stone is the house so looks more luxurious and elegant. Compared with other natural stone or ceramic stone, the andesite is the hardest stone. The pore part is also small. 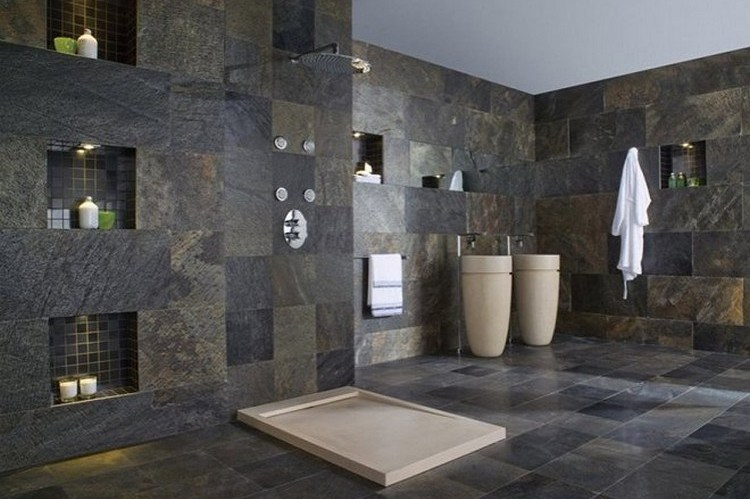 The color of this natural stone is only gray and black but the motive is quite diverse. In addition to the marble stone, the most popular natural stone wall among the people is that using granite. 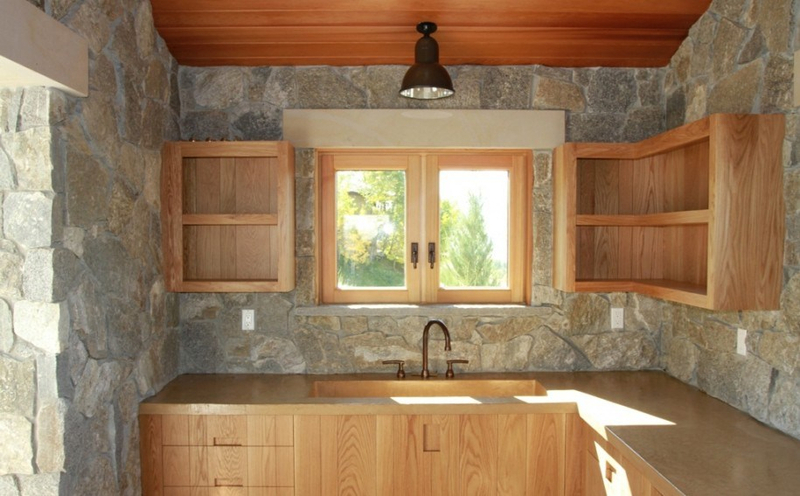 The use of natural stone walls of granite will create a natural and fresh impression on the interior of the house. 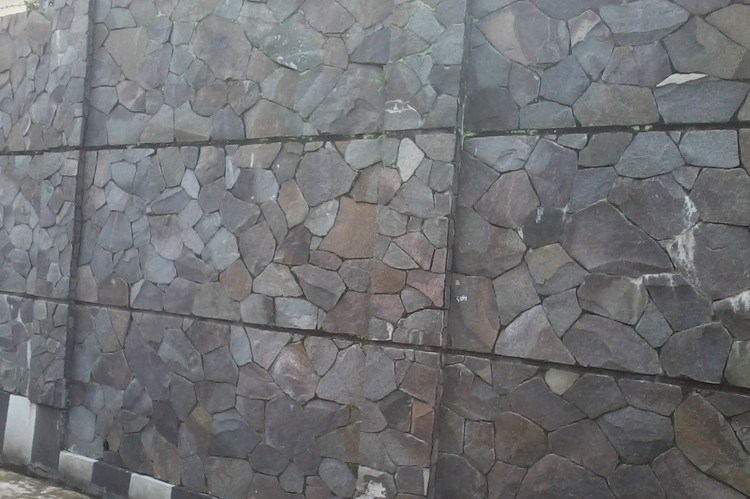 The palimanan stone from Cirebon is also quite popular as a natural stone wall material. The palimanan stones are suitable to be placed in any part of the house, either inside or outside the room susceptible to sun and rain. Stone temple has a variety of types, but the most favorite to be a natural stone wall material is Borobudur Lava temple stone which is dark black color. 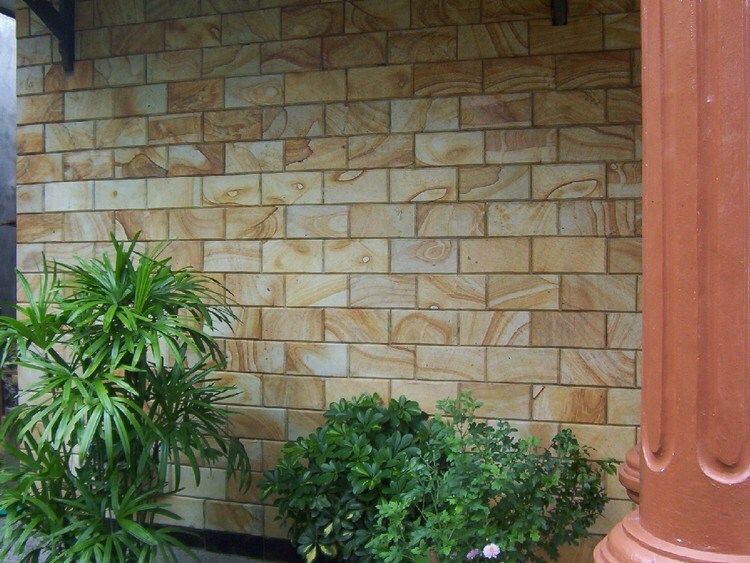 Jogja paras stone which is usually used as a natural stone wall there are two kinds, Jogja beige stone and white sandstone Jogja. Templek stone there are various types that depend on the area of ​​manufacture. 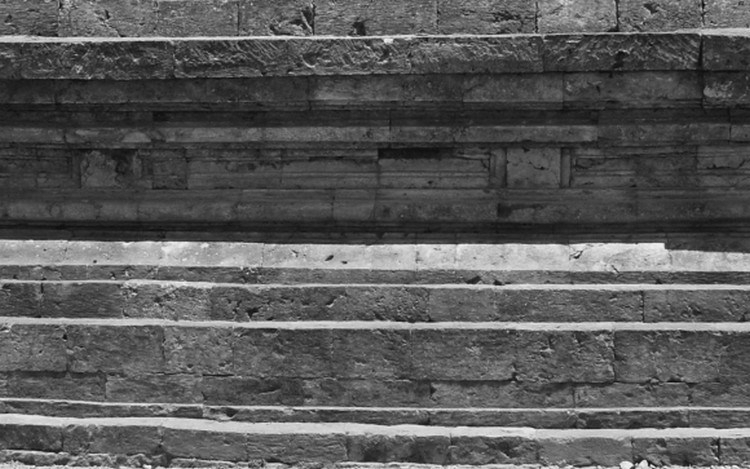 There are stones templek Purwakarta, rock templek Garut, stone templek or Salagedang.